If you are a first time parent, we wish you good luck. Not just that, we are also here to help you make your home safer for the new baby. Raising a child should never be considered an easy job, and requires a lot of attention to detail, starting from baby-proofing your house. 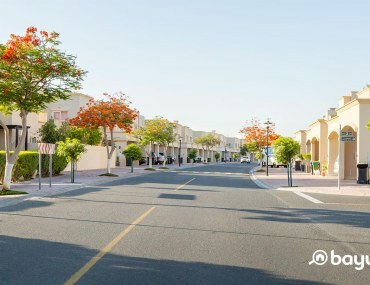 It is understood that parents don’t leave their babies unattended, but they can still get hurt (God forbid) if your house is not in shape for them. Let us have a look at some simple ways to make your house safe for your soon-to-arrive new addition. You need to remove sharp and spiky objects from all rooms where the baby will spend most of his/her time. If you can’t, try to keep such objects out of their reach. Babies and toddlers are naturally inclined to put everything in their mouth, therefore, it is very important to keep their room clean and free from anything and everything small enough to go in their mouths. The rule of thumb is that anything that can fit inside an empty toilet paper tube, can easily choke your baby. 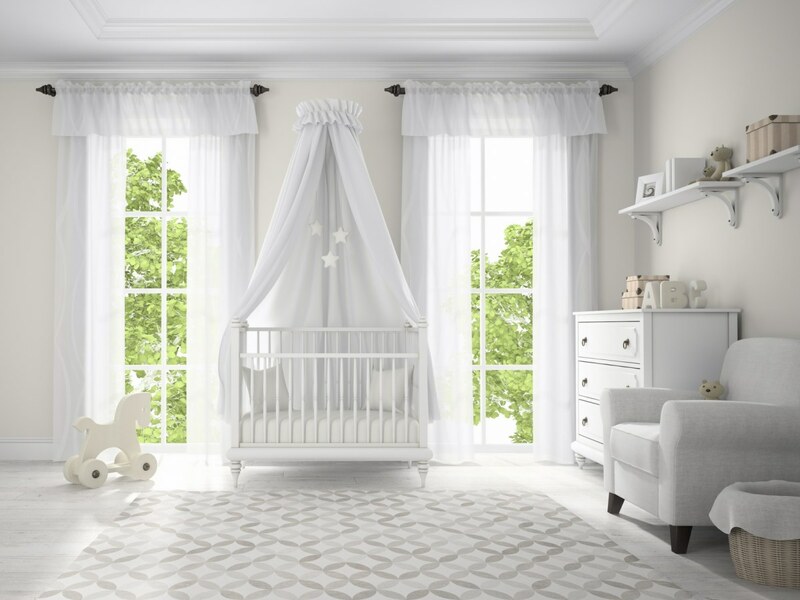 All kind of furniture with corners should be secured with corner guards which are easy to find at any baby specialty store. 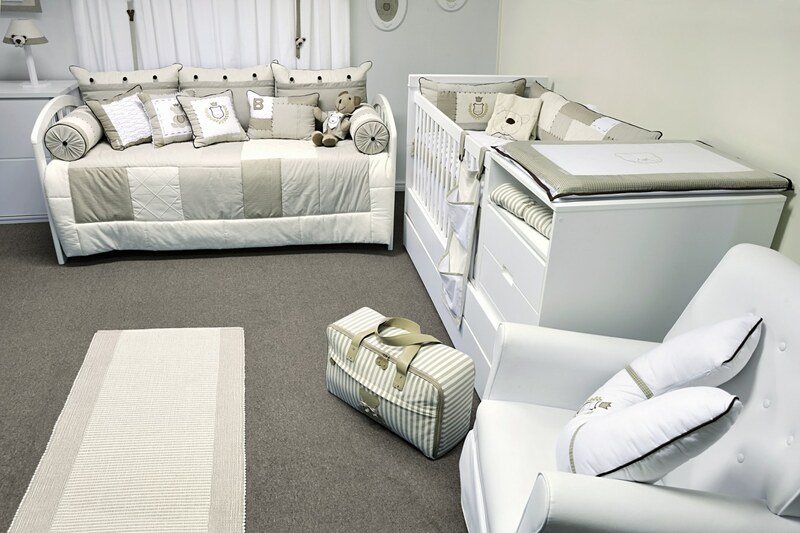 Carpets and rugs keep baby safe from the falls they experience during their toddler years. If you have tiled or wooden floors, introducing carpets in your kids playing area could be one option to keep him/her safe. Make regular vacuum cleaning your habit and have your carpets steam cleaned occasionally too. Try to enforce a no-shoe policy in your home till your child gets to an age where they are no longer crawling and picking up stuff from the floor and sticking it in their mouth. Untidy floors with broken tiles is another thing you need to attend to for the health and safety of your child. We are all aware of the dangers that come with wall outlets and wires, specially to the curious little dare devils who like to poke their fingers and pull on those wires every opportunity they find. Make sure there are no exposed wall outlets and especially look for any dangling electrical wires in the house. 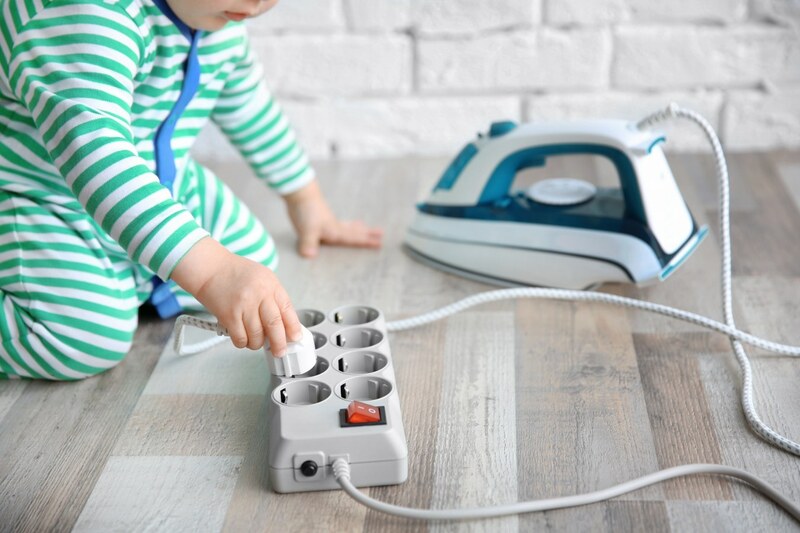 For the wall sockets, you can easily purchase outlet plugs from any baby specialty stores like Baby shop or Toys R Us, or tape them securely for a more affordable solution, and prevent your child from trying to poke their little fingers in them. As soon as your baby learns to crawl, he/she will follow you around the house. A bathroom with a bucket or a tub full of water can be extremely dangerous. There have been incidents reported where children were found drowned in their own home. You can also get toilet seat locks and prevent your baby from taking a little exploring adventure in the toilet. In a nut shell babies have no place in a bathroom by themselves. 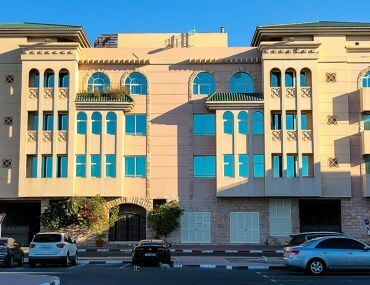 If the railing on the balcony doesn’t have narrow balusters, you must get fiber glass sheets or some kind of soft netting installed professionally to prevent your child from trying to go in between them or climb them. 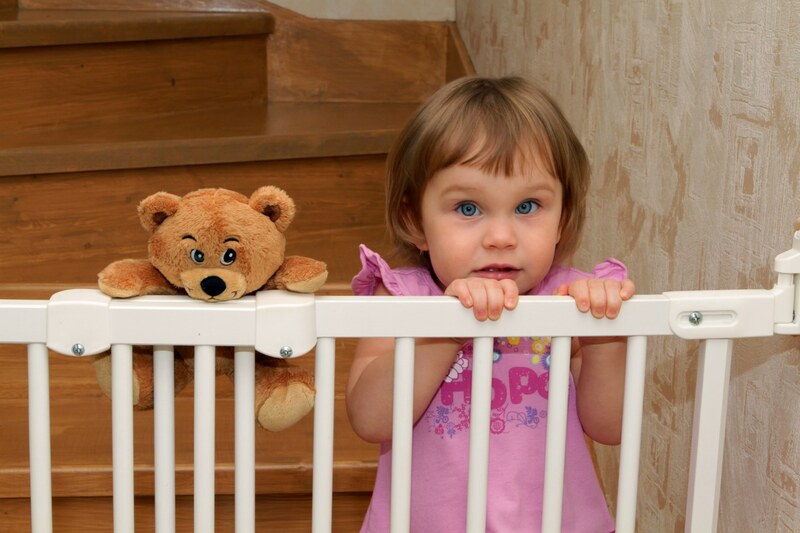 Babies love to going up and down stairs, so installing a baby gate is an easy solution to avoid any accidents. We hope we have made a good list of ‘how to baby proof’ your house for you. 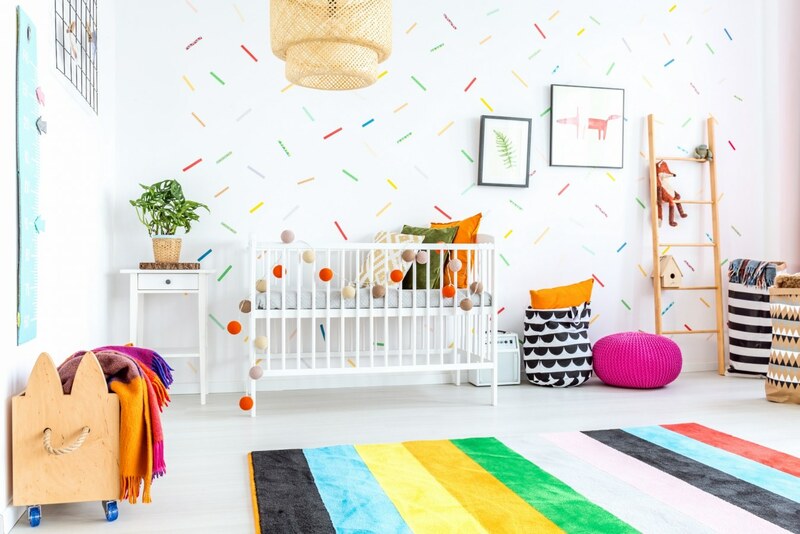 Remember your baby’s first few years are filled with all kinds of fun and loving memories, but take a weekend to make your home a safe haven for your lil’ bundle of joy! Where Should You Buy a Villa in 2018?